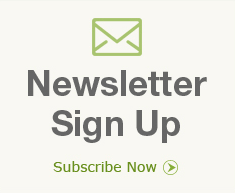 This entry was posted on April 11, 2019 by Blooms Only. The roots of flowers & astrology are connected with each other. Believe it or not, each zodiac sign has its own special floret which means that every flower has its very own positive influence on the person with the respective zodiac sign. Just like special numbers or a specific color, blooms also plays a significant role in deriving the horoscope of a person. In this article, we will tell you all the Zodiac flowers which you can gift to your loved ones to bring positive energy, fresh vibes, and goodwill to them. So let's have a comprehensive look at these fresh and special florets. The Aries sign signifies something new or a positive beginning. 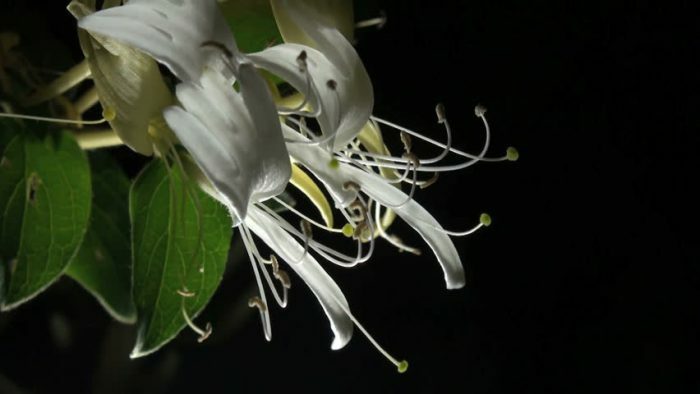 The special bloom which is synonyms to this sign is the beautiful looking honeysuckle. People of Aries sign are always excited about new things and changes in their life. Gift them honeysuckle to keep their energy and positive vibes high. 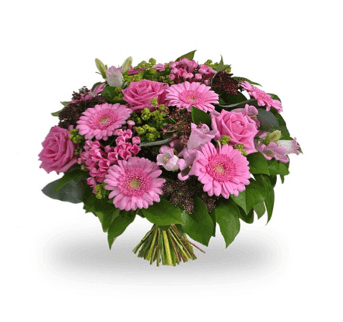 As per the zodiac sign, buy flowers for mother's day and surprise your mom. The Taurus personality reflects properties like strongness, loving nature and dedicated approach for doing things in life. 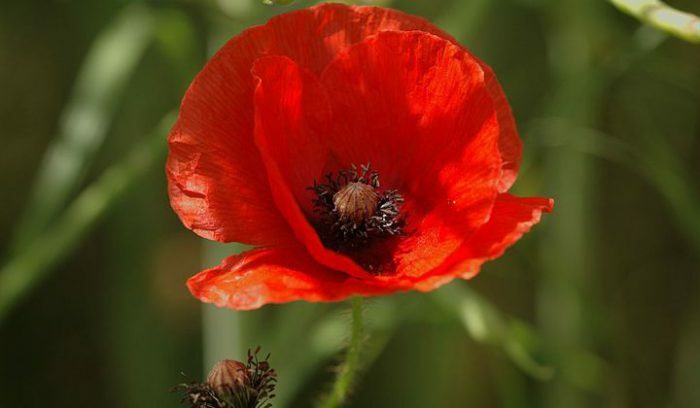 The flower which is similar to all these properties is the amazing poppy. The charm and shine of this flower are unmatchable just like the dedication of Taurus people. The Gemini personalities are extremely social and friendly with others; they are always ready to help no matter what. Mesmerizing lavender represents this sign which brings infinite energy and positivity to people of Gemini symbol. 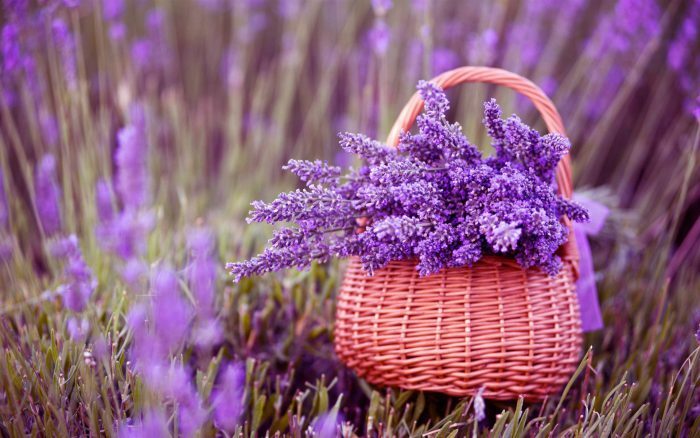 The purple color of lavender reflects friendliness and affection towards others. Cancer people are highly ambitious and emotional personalities which always aim high and achieve high in their life. 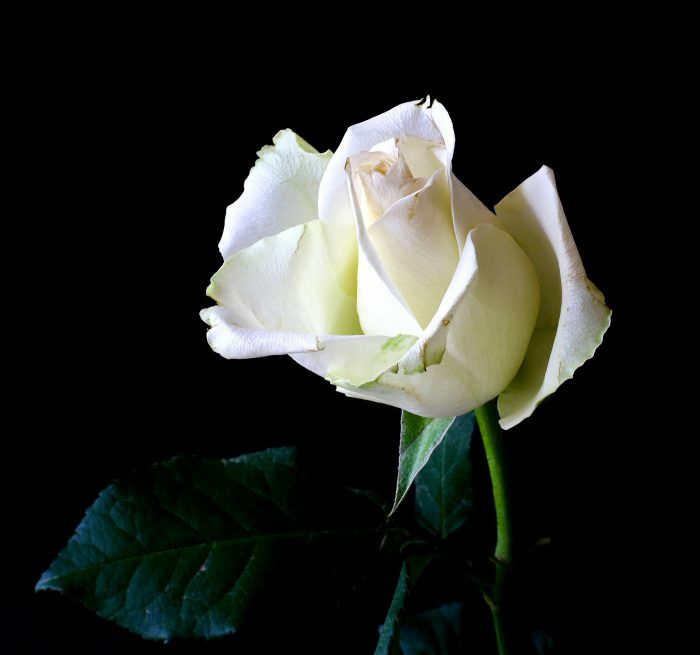 The beautiful white rose is the symbol of cancer which derives qualities like delicate and emotional nature of people and ambitious hopes. The white color reveals qualities like calmness and deep thinking. Happiness and smile are the synonyms of the Leo symbol. 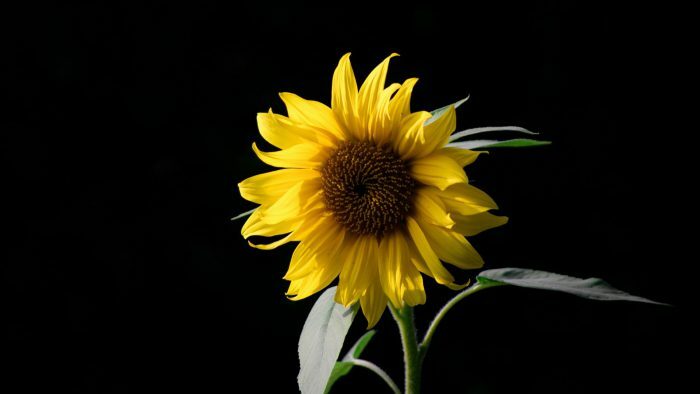 Just like sunflower, these personalities bring happiness and energy just like a bright sun. Sunflower is the best bloom which you can present to a Leo person. These personalities are without any doubt reflects the "sunny" nature with a sense of emotional touch. Virgo people are shy and they often enjoy their own company and have a small friend circle. But they have sheer qualities like true friendships and togetherness. 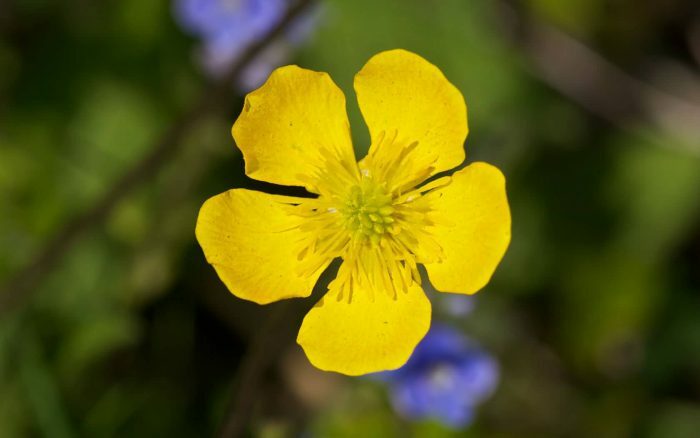 Beautiful Buttercup blossom is the best for Virgos; it signifies organized life, sheer joy, and calmness from within. 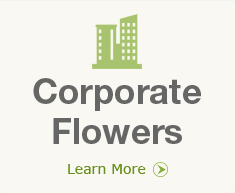 You can easily buy online flowers like Buttercup, lavender, white rose and more from any of the popular florist near you. Libra people are adorable, attention-grabbing and sweet by nature just like a stunning rose. You can give a beautiful red rose bouquet to your loved one whose zodiac symbol is Libra. This brings the fulfillment, charm and good luck to that person. Roses are the symbol of peace, nature love and affection. Just like the various shades of Geranium blossom, the Scorpio symbol people also have various sides of their behaving nature like extreme happiness, care, anger, trust, and sympathy. Gift a beautiful bouquet of geranium and bring abundant happiness and joy in the life of your love. Sagittarius people are beautiful, strong and sensible personalities which have the amazing quality of understanding others feeling from a very deep aspect. Caring carnation is the symbol of Sagittarius which reflects robustness and beautiful heart together. You can gift any color of carnations to your loved ones. Capricorns gets beautiful and more attractive with their age just like the Pansy. They reflect priceless qualities like hard work, dedication, and compassion. Send flowers to Pune at your Capricorn friends and bring a smile on their faces with these fresh florets. Aquarius people are calm from outside and very energetic and optimistic from the inside. To represent such a dynamic personality, only orchids can do justice. Orchids resemble intelligent and sharp mind personalities with good control over their emotions and expressions. The Pisces zodiac symbol people are artistic and creative from within, and they appreciate the fine art pieces in their lives. Water Lily reflects purity, respect towards art and spirituality. You must have got a pretty solid idea about zodiac symbols and the associate florets with them. Gift your loved ones from the above bloom collection and bring infinite happiness to their lives. 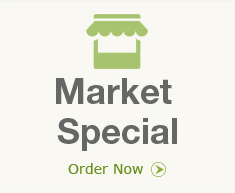 And if you are looking for the fastest flower delivery on mother's day in Pune, you must check out Blooms Only.